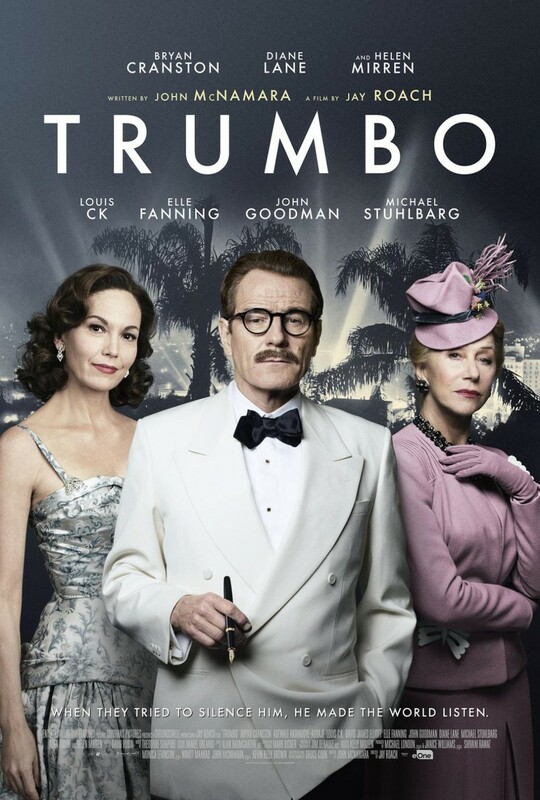 Trumbo DVD and Blu-ray release date was set for February 16, 2016. The life of Dalton Trumbo was once glorious and prestigious. Trumbo was known as one of Hollywood's greatest screenwriters. However, Dalton's life and career soon comes to a screeching halt. World War 2 breaks out, and Dalton Trumbo is labeled a communist. Hollywood bans Trumbo from working in the movie industry, but Dalton Trumbo is out to prove that he is not a communist or Nazi sympathizer. Unfortunately, the most powerful people in Hollywood refuse to let Dalton speak his mind and defend his citizenship. Dalton Trumbo begins to work on a brilliant script, and he uses his personal life as the catalyst of his new story.